This past week I worked on a project that required a fair amount of Photoshop work, cloning out unwanted reflections and obstructions. Let me go on record as saying it was a frustrating experience at best. 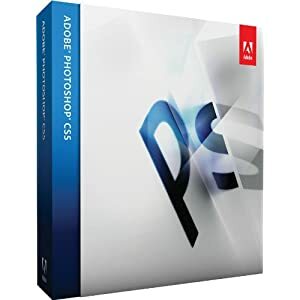 I would love to commit the time to becoming more proficient, but my excuse has always been "wait until you buy the current version" (still using CS), which is followed by another excuse, "boy, Photoshop sure is expensive". As I'm not eligible for upgrade pricing coming from CS, NOW I'm watching for a release date for PS6... and continuing to save my pennies. Anyone else find themselves in this boat? You recognize the power of the tool, but haven't been able to get yourself to invest the time or money necessary to realize it's potential?